In the heart of Queens Wharf you’ll find East by West Ferries, with a floating pontoon for easy access and a comfortable vessel to relax on as you cruise for an easy 30 minutes, with views of the city as your backdrop. Days Bay is the perfect short escape with beach to stroll, ice cream to devour, water sports on fine days, or bikes to hire for a cruise around the coast. There’s plenty of delicious eatery options when you’ve worked up a hunger, or kick back with a glass of wine as the sun sets. Once you’ve had your fill, East by West Ferries will transport you back to the city. The crew are happy to share their local knowledge and you may even spot dolphins and other marine life frolicking in the harbour as the capital appears before you. Your city mini escape awaits. Price: Adult $24, Child (5-15 years) $12. Under 5's free. Please note, booking calendar is for departures from Queens Wharf. Weekends 10am, 12pm and 2.10pm. Friendly crew and prompt service. 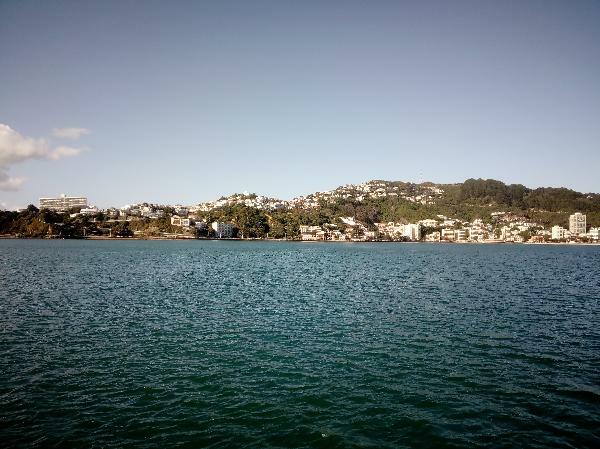 Had nice trip up to Somes Island. One thing to note though, if you plan to use the deal to get to Somes Island instead of Days bay, is check with the ferry company first. We thought we could use it to get the island and back but the staff at the ticket counter didn't think so. So check before you book, if you are planning to go to Somes Island. 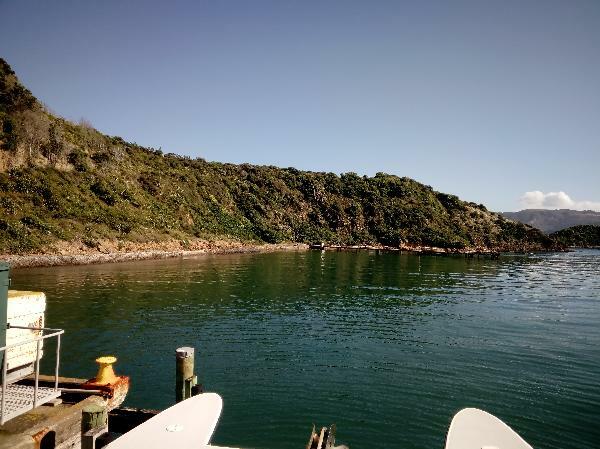 We contacted East by West Ferries before booking to know if it was possible to go to Somes Island instead of Days Bay and they answered very quickly that it was possible. We has a great day there, we will do it again ! We had a awesome day out thank you to your fantastic staff. Hi Donna, Thank you for your review and the lovely pictures, we are glad you had a good time! 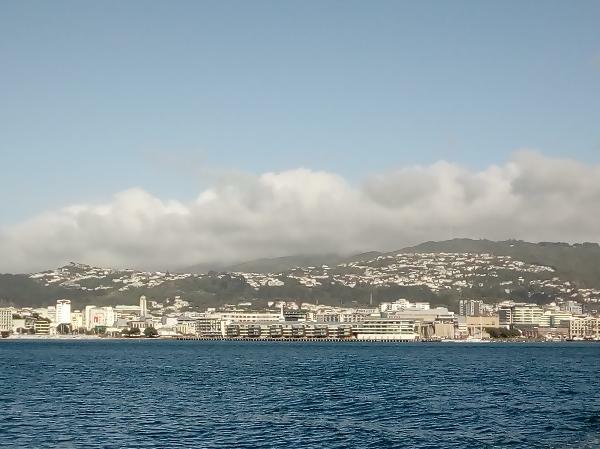 A lovely few hours in Days Bay. Easy accessible ferry that takes you to Days Bay. About half hour crossing. Sailing on this day was perfect. Would highly recommend. Will use this ferry again the next time I'm in Wellingtom. Your message has been sent to Return Ferry to Days Bay - East by West Ferries. You should hear from them shortly. Please note: all responses will come directly from Return Ferry to Days Bay - East by West Ferries, and not the team at Bookme.